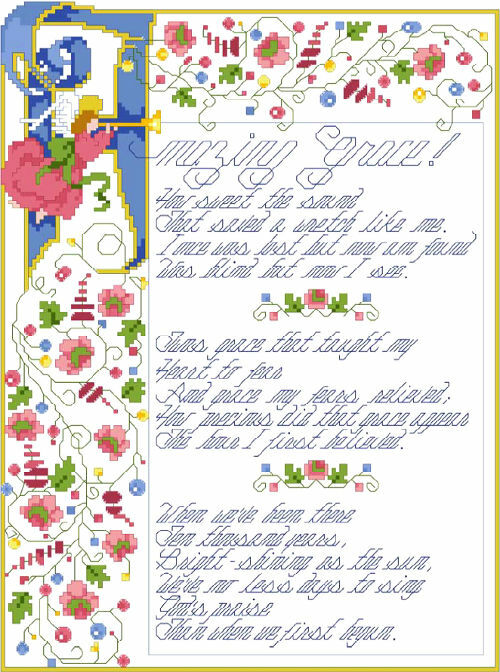 Amazing Grace, one of our Best Loved Hymns designs, is a beloved and well known gospel song. The simple melody and words by John Newton written over 200 years ago are still dear to our hearts today. 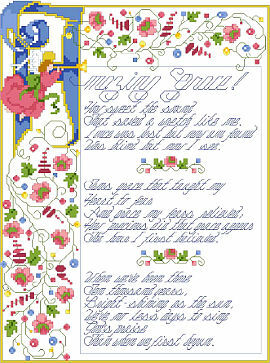 Kooler Design Studio is releasing many of our Best Loved Hymns in chart form in 2013.